Charles Orwell Brasch was born in Dunedin on 27 July 1909. He was educated at Waitaki Boys’ High and St John’s College, Oxford. He lived abroad for many years working as a teacher in England, as an archaeologist in Egypt, and as a civil servant in wartime London. He returned to New Zealand in 1946 and a year later founded Landfall, New Zealand’s premier literary magazine. He was a patron of the arts, offering support and encouragement to many artists and writers. He was also a fine poet, producing six volumes of verse. He translated volumes of Russian, German and Indian poetry, and wrote a memoir, published posthumously in 1980 as Indirections: A Memoir 1909-1947. He died on 20 May 1973. The Brasch Collection of 7,500 volumes is housed at Special Collections, University of Otago Library. 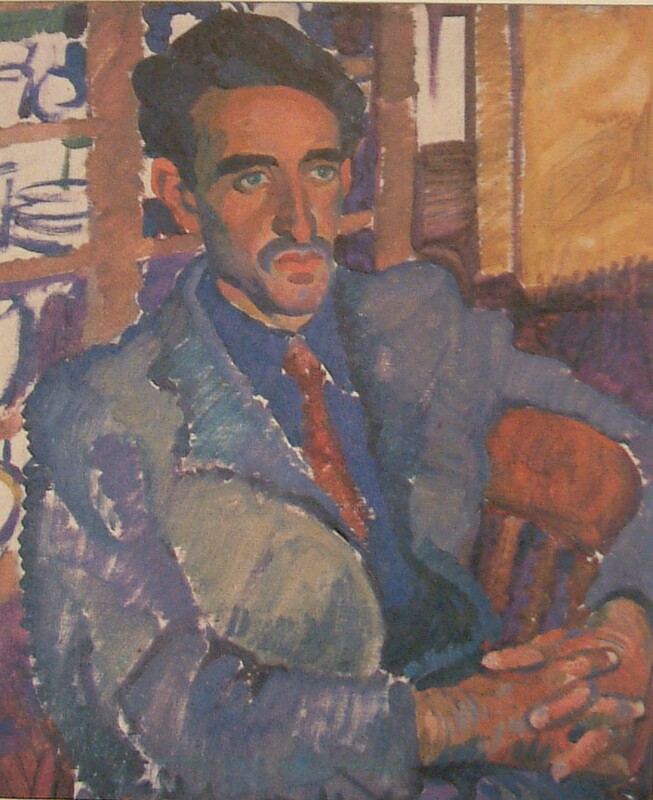 Evelyn Page, “Charles Brasch,” ourheritage.ac.nz | OUR Heritage, accessed April 20, 2019, http://ourheritage.ac.nz/items/show/11249.